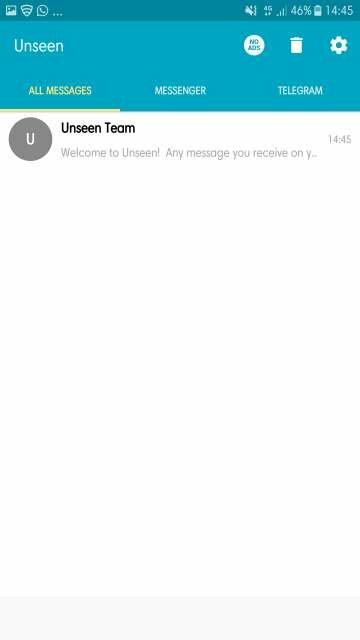 Unseen app for Android lets you read messages anonymously from WhatsApp, Facebook, Viber, and Telegram. 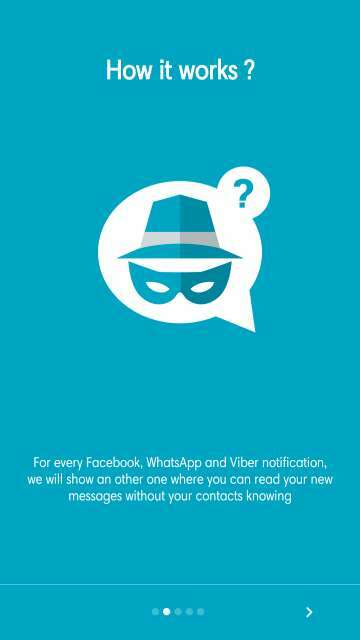 If you are a privacy lover and want to stay unseen even after reading messages, keep reading on. In the past decade or so it has been super easy to keep in touch with our near and dear ones, thanks to the rise of various social media and instant messaging platforms. Namely Facebook, WhatsApp, Viber, and the likes. Instant messaging helps us to communicate to others within a split second from anywhere at any time around the world. It is no doubt that WhatsApp is the most popular instant messaging platform with the largest user base among all others. Moreover, WhatsApp is not just any basic instant messaging app in the sense that it has privacy features built into it such as to disable the last seen status and the message read status to name a few. However, disabling them doesn’t disable the online status and as a result, lets others know that you are online but actually haven’t acknowledged their messages. 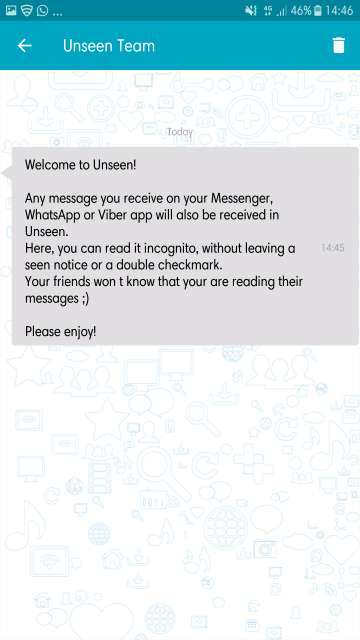 Speaking of the online status, today I would like to review an app called Unseen – No Last Read that gives you the ability to read the messages you receive anonymously. Yes, that’s it, no online status at all. 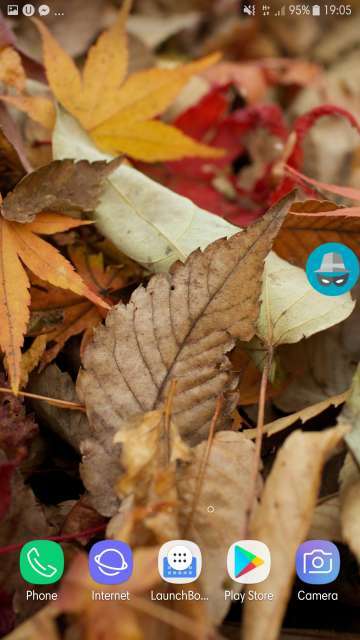 Enough said, let’s take an in-depth look at Unseen app as depicted in the screenshots below. 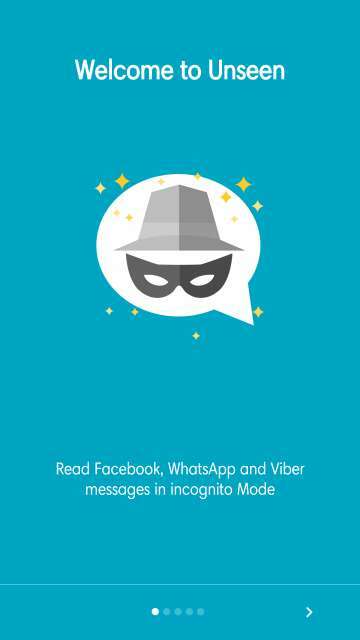 Read your WhatsApp, Facebook, Viber, and Telegram messages anonymously or in incognito mode. 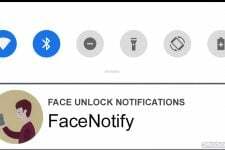 For each notification, you will receive an Unseen notification. Green for WhatsApp, blue for Facebook, and purple for Viber. 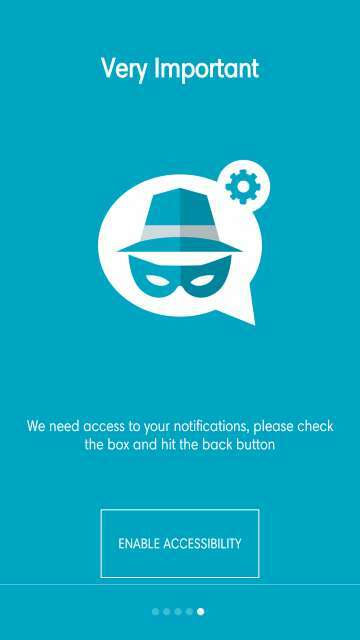 Access your notifications from around your phone’s interface by just a tap on the Dashdow. 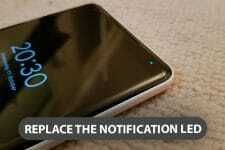 Dashdows is a floating bubble that appears at the edge of the screen while you receive a notification. They are color-coded to match a respective message notification. 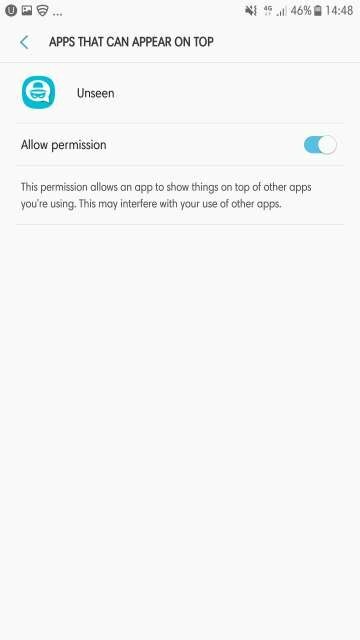 Enable accessibility service for the app to function as intended. Now let’s check out the app in action below. Go through the screenshots carefully. Unseen all set up and opened for the first time. Here, you have four tabs each for Whatsapp, Facebook, Viber, and Telegram. 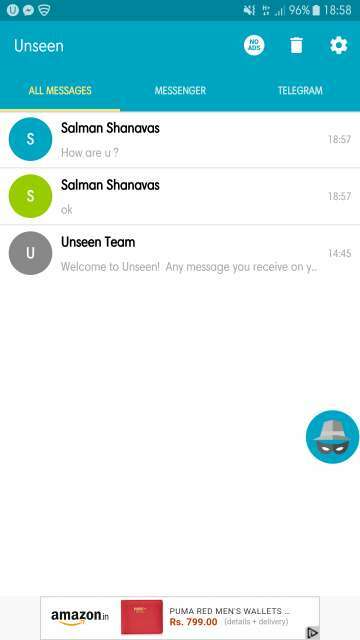 Moreover, tap on ‘Unseen Team’ to get an idea as to how the app works. Refer to the next screenshot. A guide from Unseen team on how to use the app. WhatsApp messages are denoted by the color green. Facebook Messenger chat messages are denoted by the color blue. Notice the Dashdaws located at the edge of the screen notifying a recent Facebook Messenger chat notification. 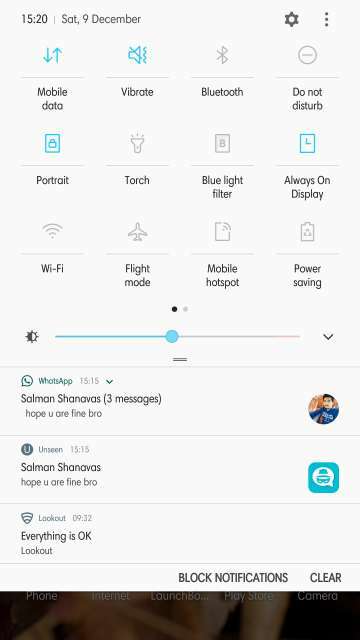 Shown above in the screenshot is a Whatsapp chat message screen. Read all the messages you receive here anonymously. However, a point to note is that to reply to a message you would have to tap ‘Reply in WhatsApp’. 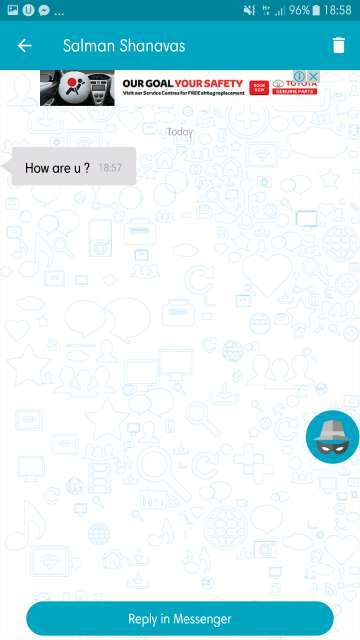 Facebook Messenger chat screen is shown in the screenshot above. Tap ‘Reply in Messenger’ to reply to the messages in the Facebook messenger app. Unseen app notification in action in the notifications panel. You will receive the Whatsapp as well as an Unseen notification for a message received. Similar notification behavior for Facebook Messenger, Viber, and Telegram. 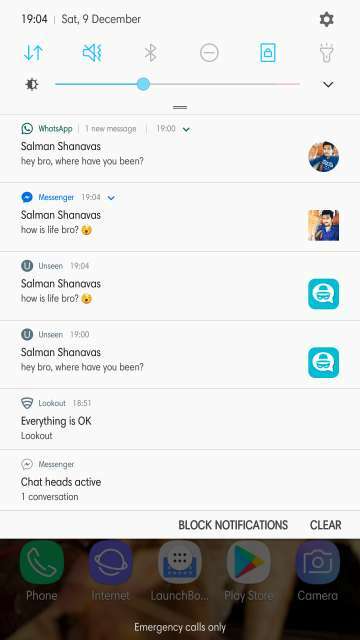 Unseen notifications for Facebook Messenger and WhatsApp are shown above in the screenshot. 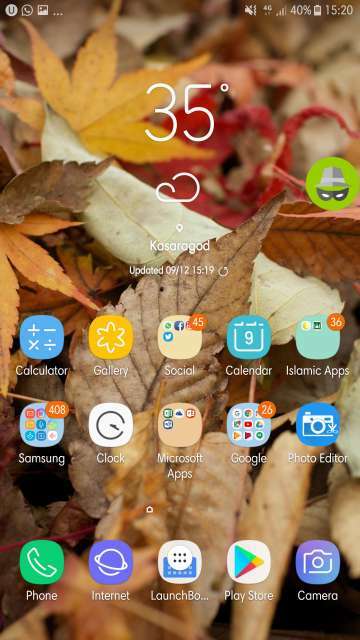 Dashdow or floating bubble is shown for WhatsApp at the edge of the screen. It is green for Whatsapp, blue for Facebook Messenger, and purple for Viber. Facebook Messenger Dashdow located at the edge of the screen indicates a new message has been received. 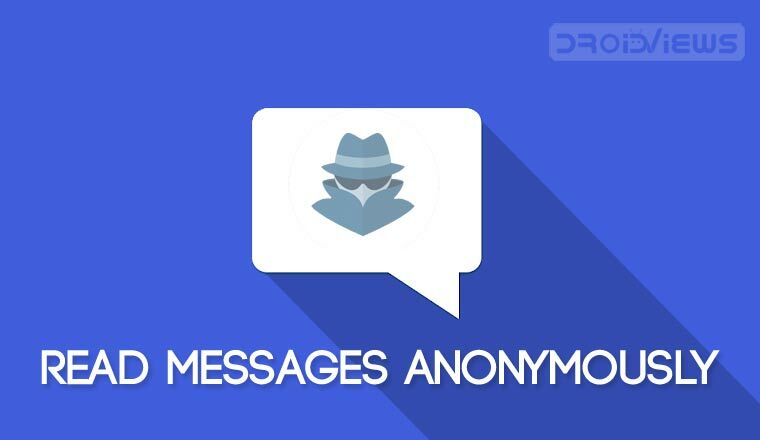 Tap to read the messages anonymously or in incognito mode. Here you can access the accessibility settings, Dashdow settings. 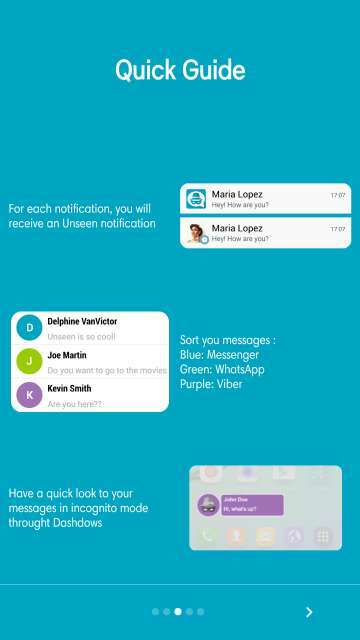 Moreover, you can you can choose the messaging app of your choice, enable or disable Unseen notifications for the messaging apps. In settings, enable open Dashdow toggle. This allows the Dashdow or the floating bubble to appear anywhere on your phone’s user interface. 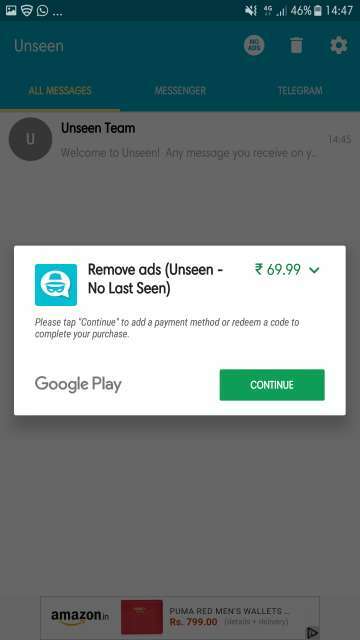 Tap the ‘NO ADS’ button located on the main screen of the app to remove advertisements. It costs ₹ 69.99 or $ 1.086 to be precise. This app would really be handy at times when you would not want to respond to a message, say when you are caught up with some very important work, and you have decided to just read the sender’s messages at the same time, not giving any hint to the sender that you’re online or not. 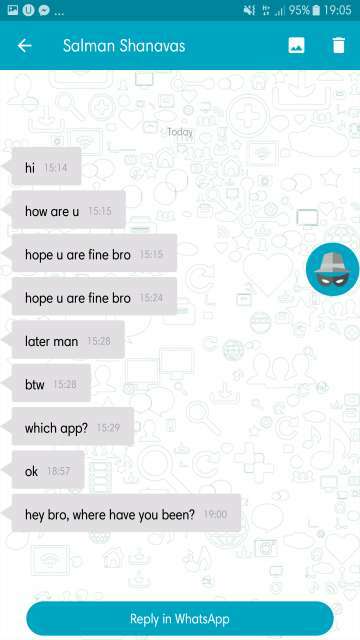 As a result, not only does this wonderful app gives privacy to you the user but at the same gives you enough time to respond to the messages at a later time. However, one small con I have with this app is that it affects battery life quite noticeably (it may be specific to my device and usage pattern, although your experience and findings may vary). This is a small issue which I hope would be fixed in future updates. Let me know in the comments section below. So here you go Droidviewers and tech enthusiasts on my take and an in-depth look at Unseen – No Last Read app for Android. Feel free to chime in the comments section on your take and experience with this simple, neat, and useful app. Download Unseen – No Last Read app for Android via the Google Play Store link given below.